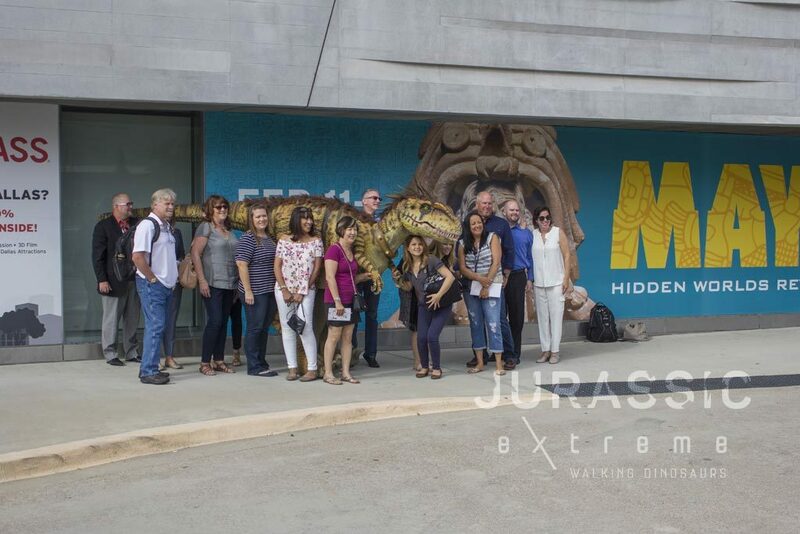 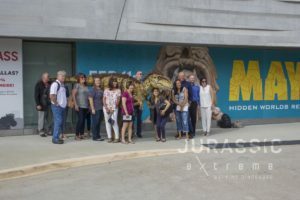 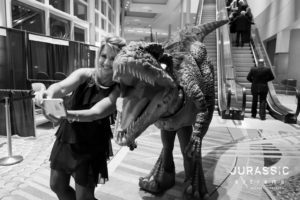 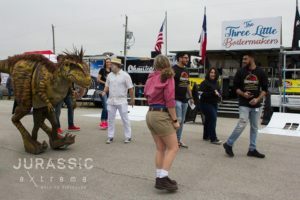 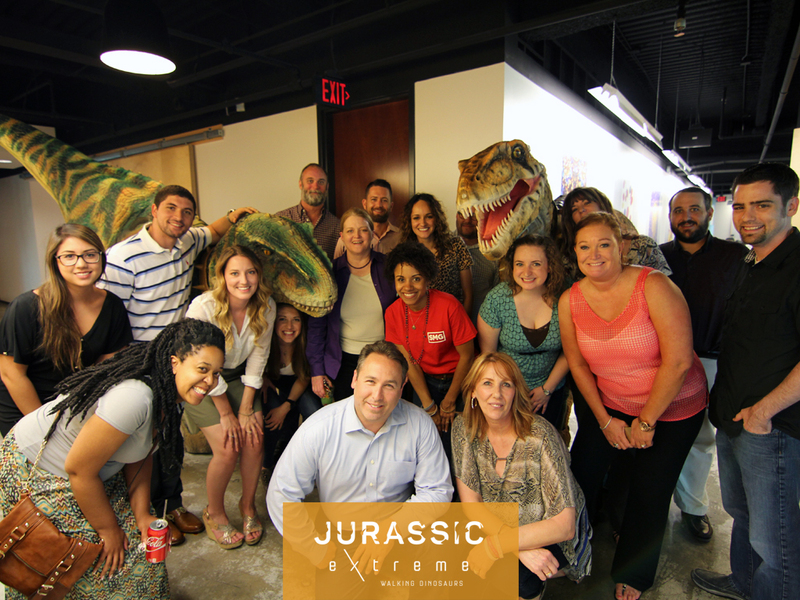 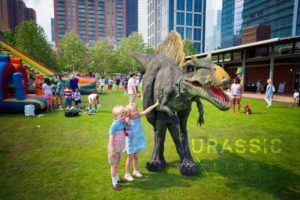 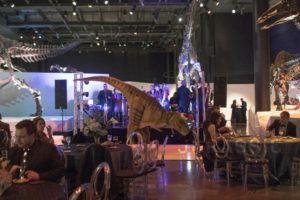 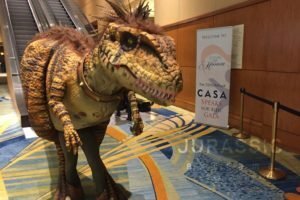 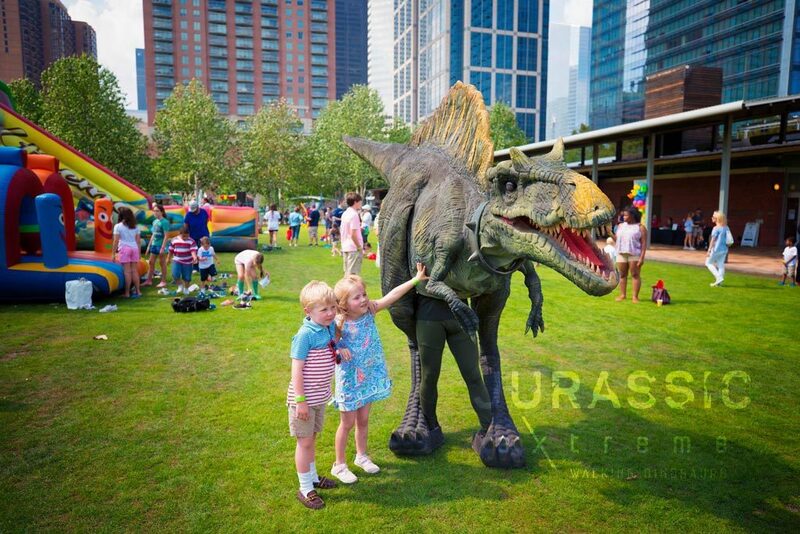 Bring the Jurassic Extreme experience to your corporate event! 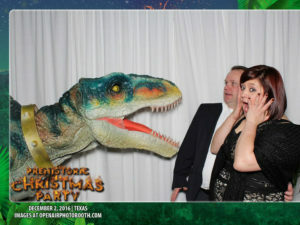 Professional and Riveting. 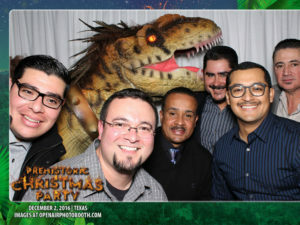 We Roar Corporate! 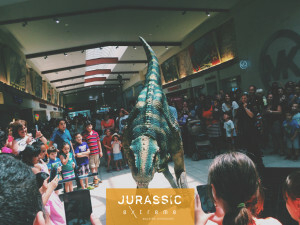 Dinosaurs remain a trend.— Great trends never fade away. 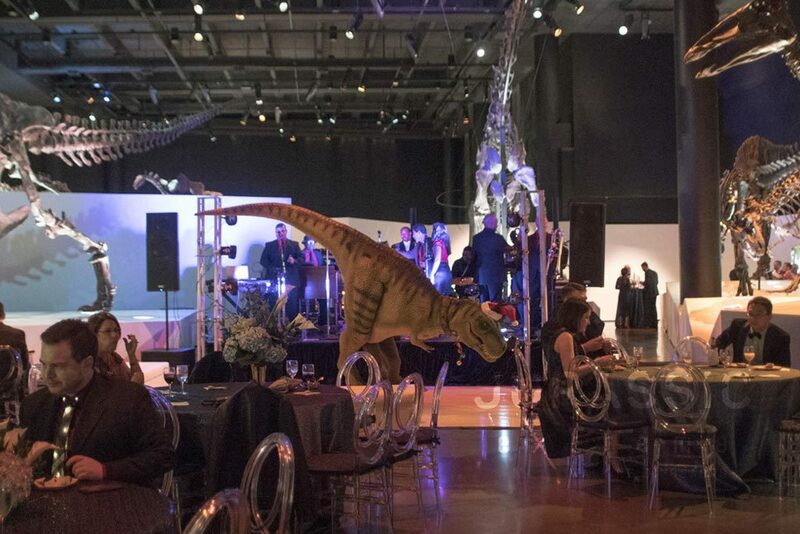 Want something different at your next corporate event? The element of surprise never fails in leaving a lasting impression, right? 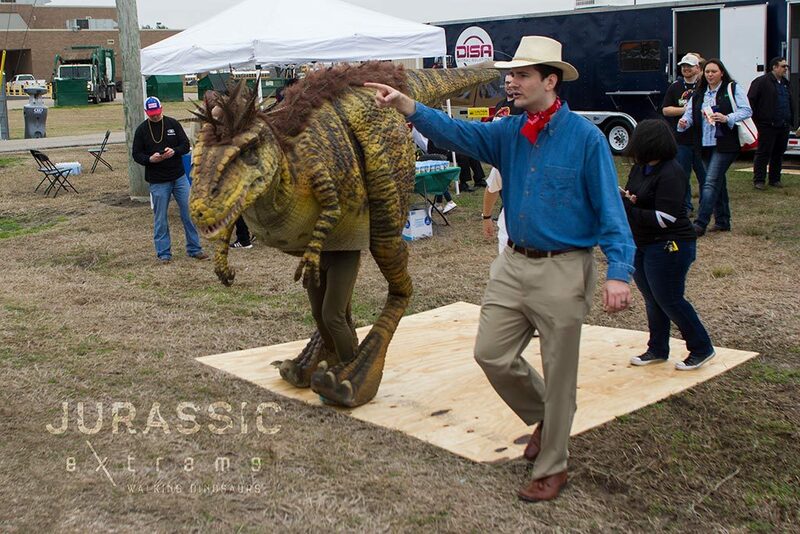 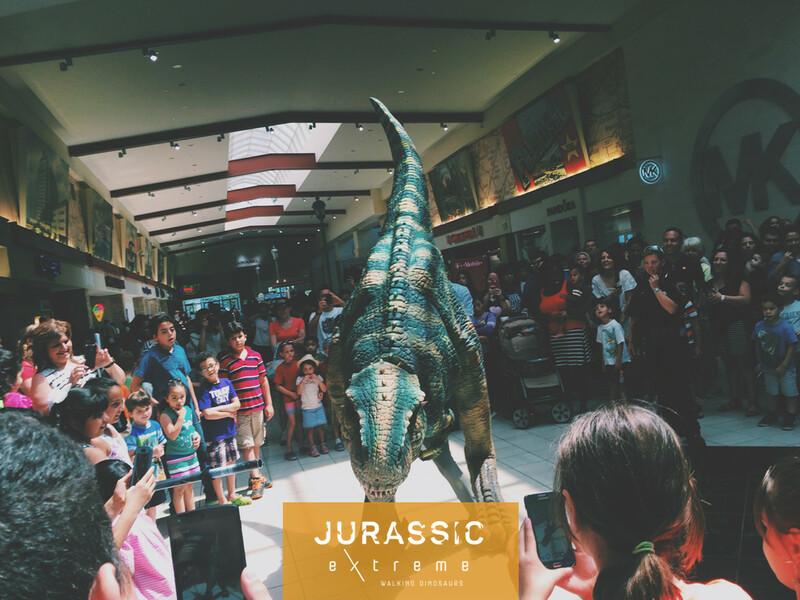 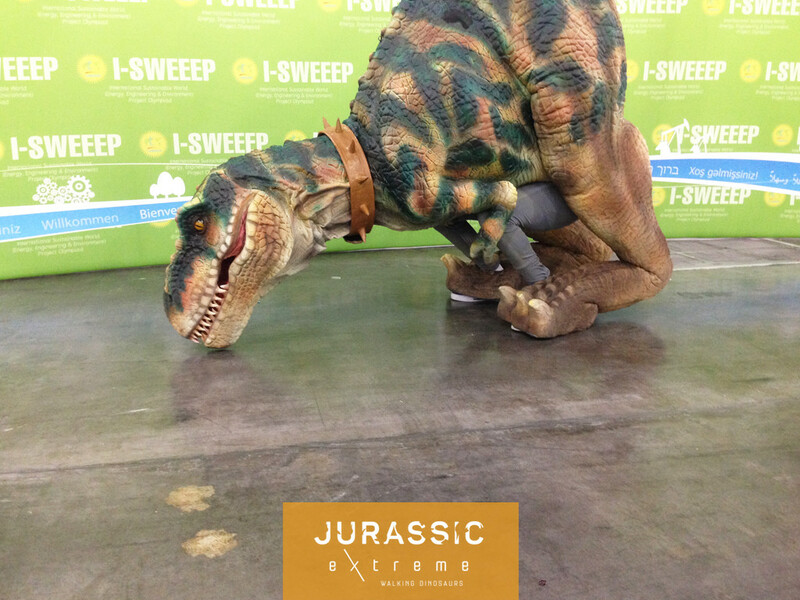 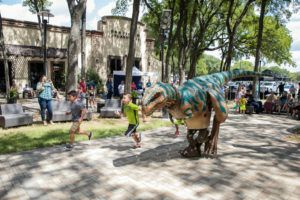 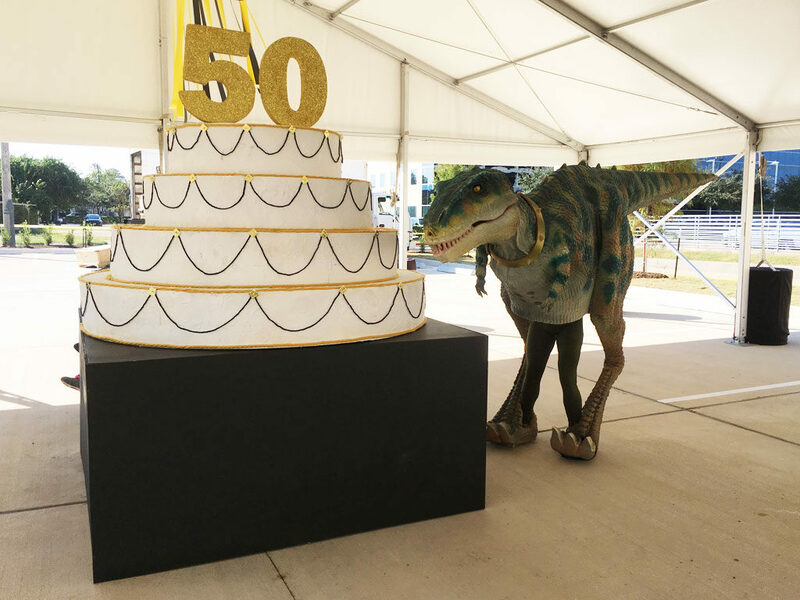 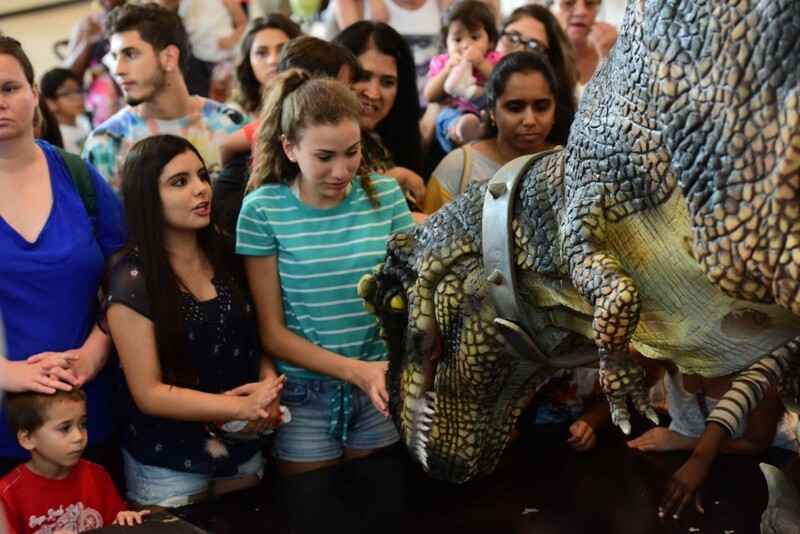 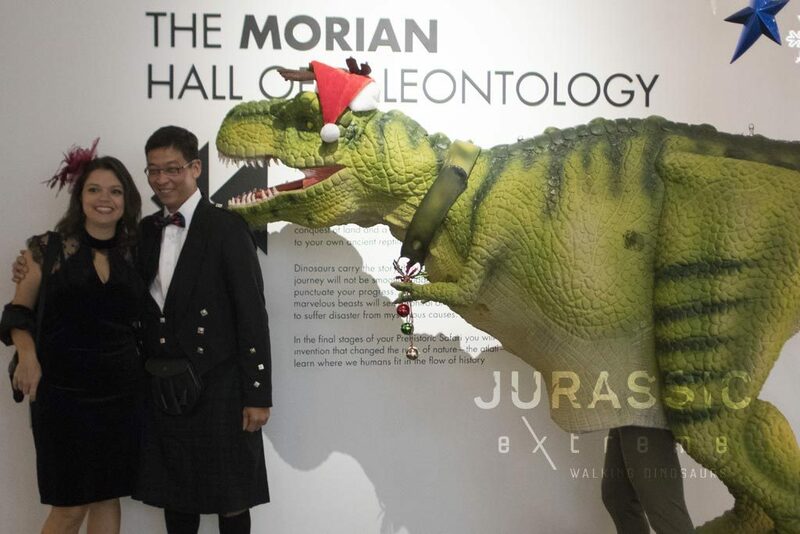 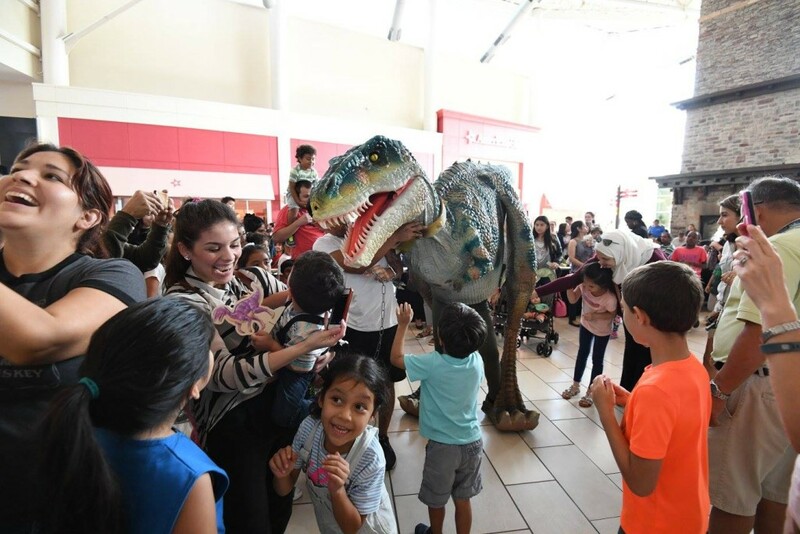 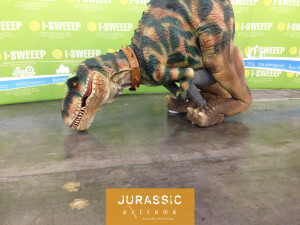 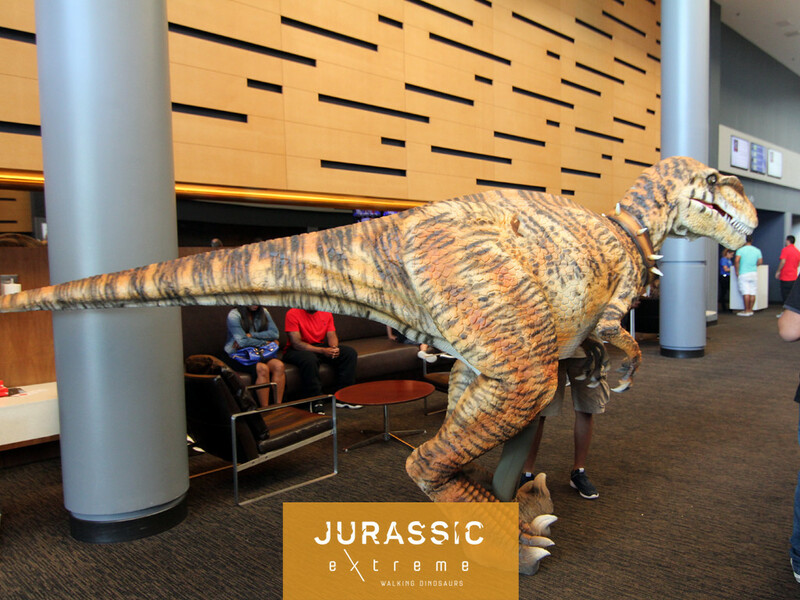 We invite you to bring the Jurassic Extreme experience at your next event. 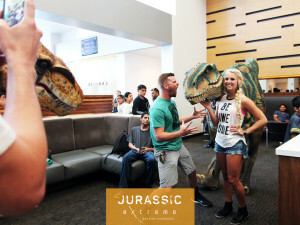 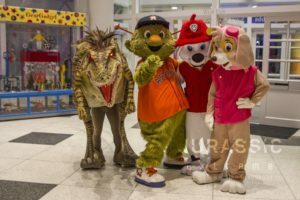 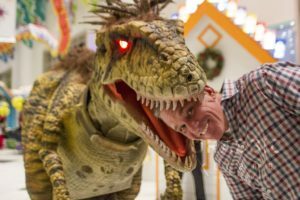 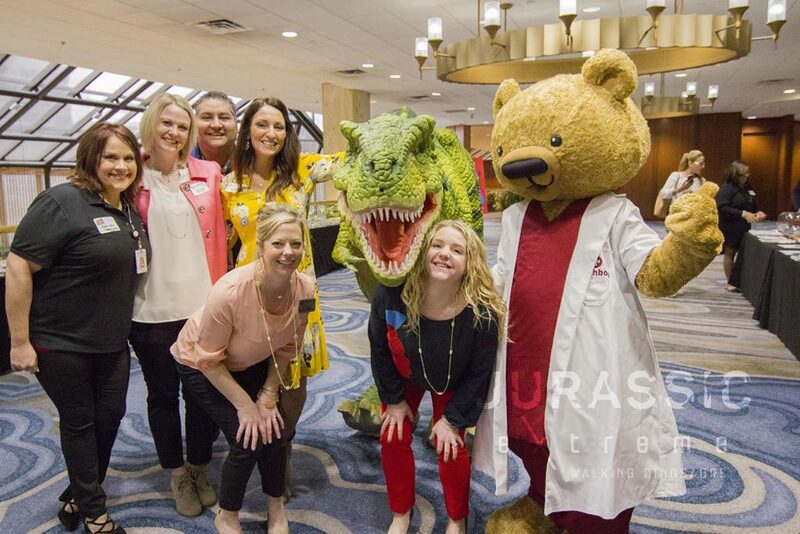 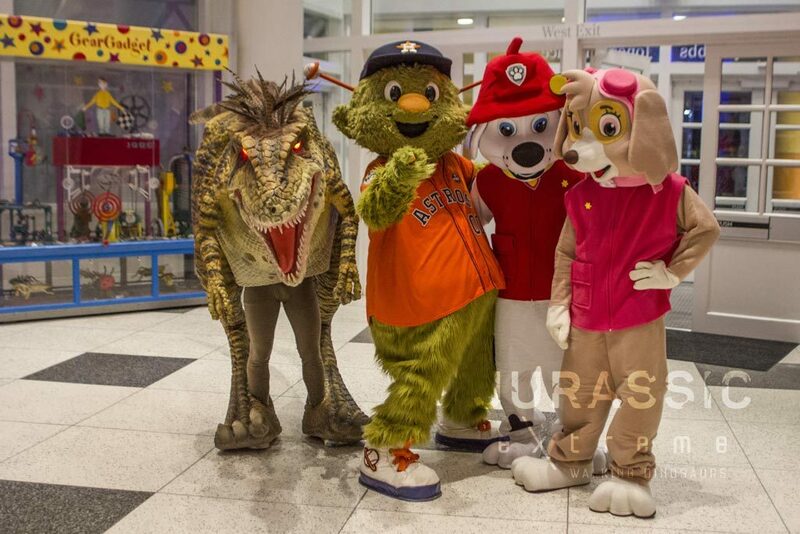 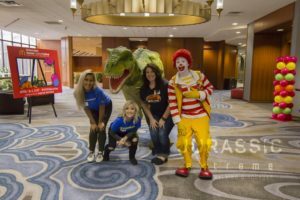 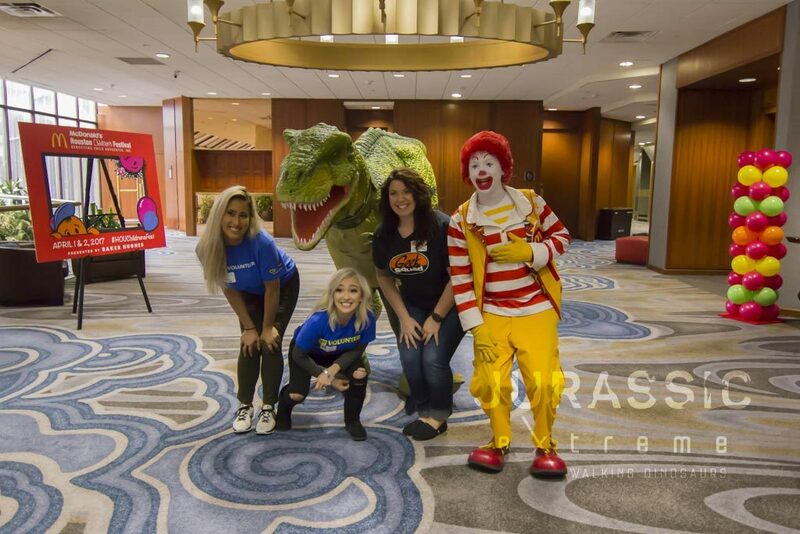 They are professionally rehearsed to entertain everyone for your event and roar some prehistoric fun.